FOR BEST PRICE CONTACT OWNER DIRECTLY 512 508 5301 Our home is located just 30 minutes north of Austin (Live music capitol of the world). 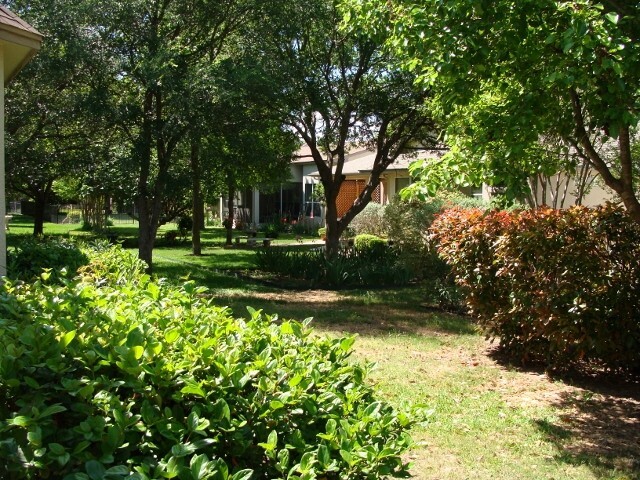 The famous Texas Hill Country lies just to the west of Georgetown, with it's extensive system of parks and lakes. 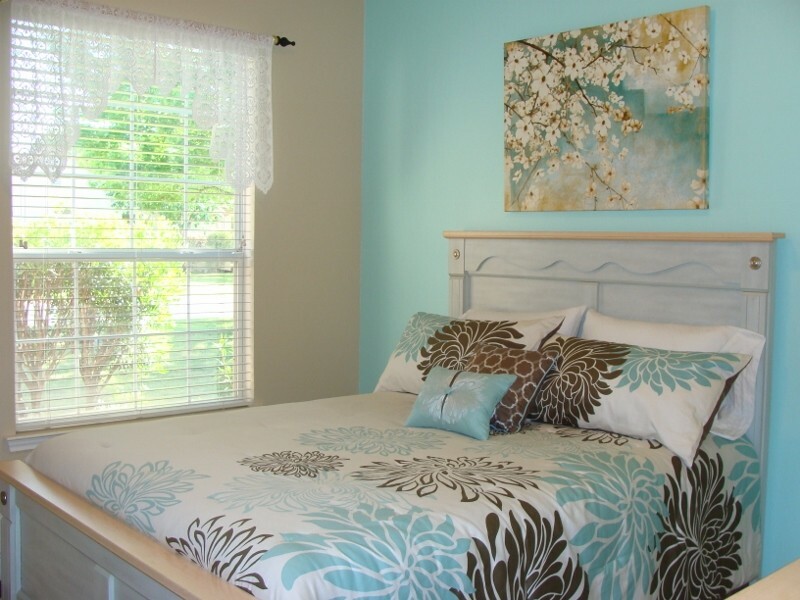 Upon entering our home you will discover warmth,color and a comfortable place to enjoy your vacation. 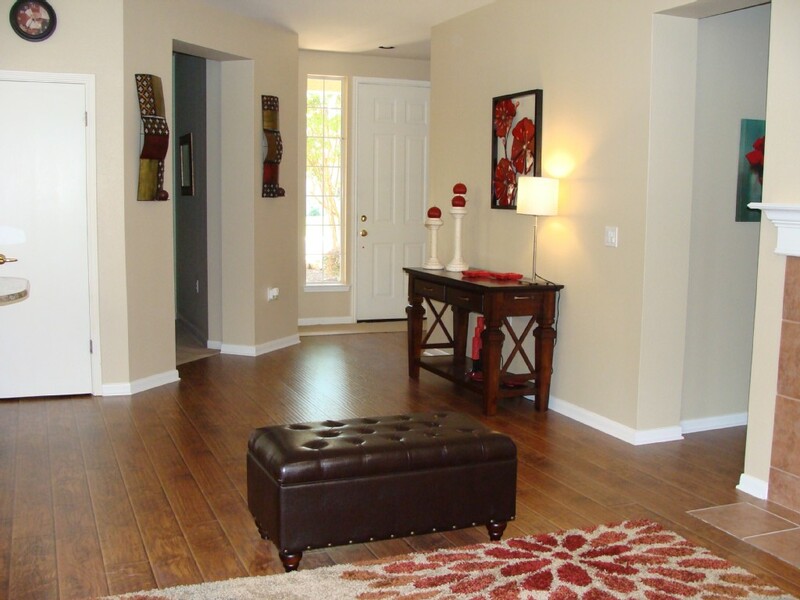 From the hardwood floors to the designer colors and furnishings you will enjoy all the comforts of home. Patio doors open to a spacious scree...ned in porch, perfect for enjoying a barbeque or a glass of wine. 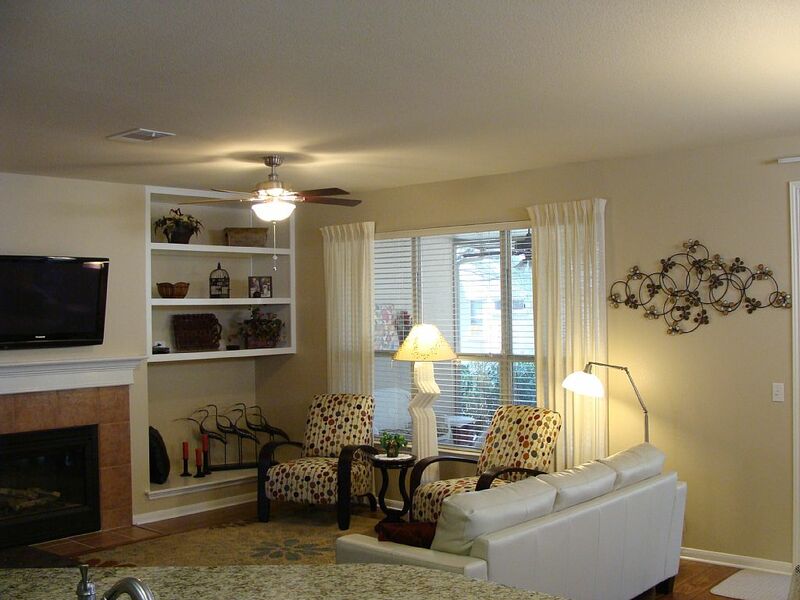 The Living Room offers a spacious living area with plenty of seating, a 42' Plasma HDTV, with cable TV, and DVD player. 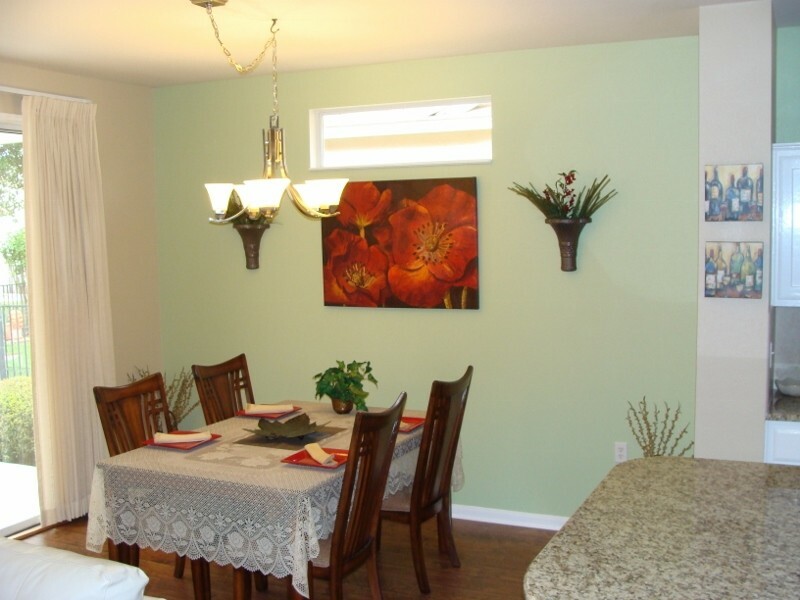 A lovely dining area adjoins the kitchen. 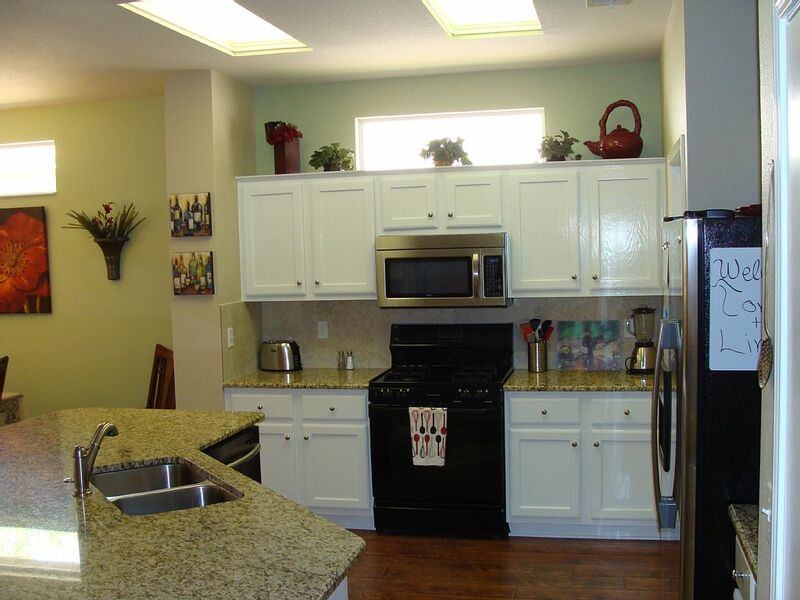 The kitchen, provides ample cabinets and granite counters overlooking the living room. The large Master Bedroom Suite offers a comfortable Queen Bed, a huge walk in closet with plenty of room for all of your personal items. 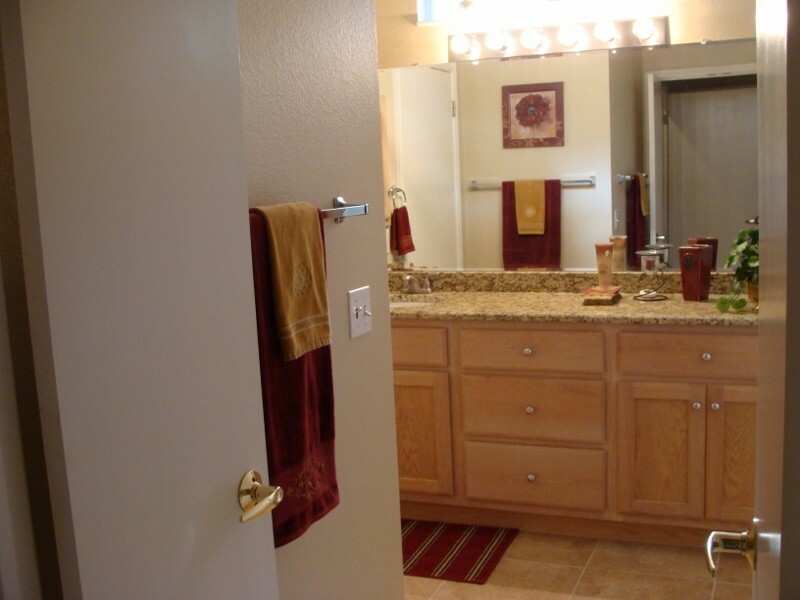 The Master bath offers a large walk-in shower. 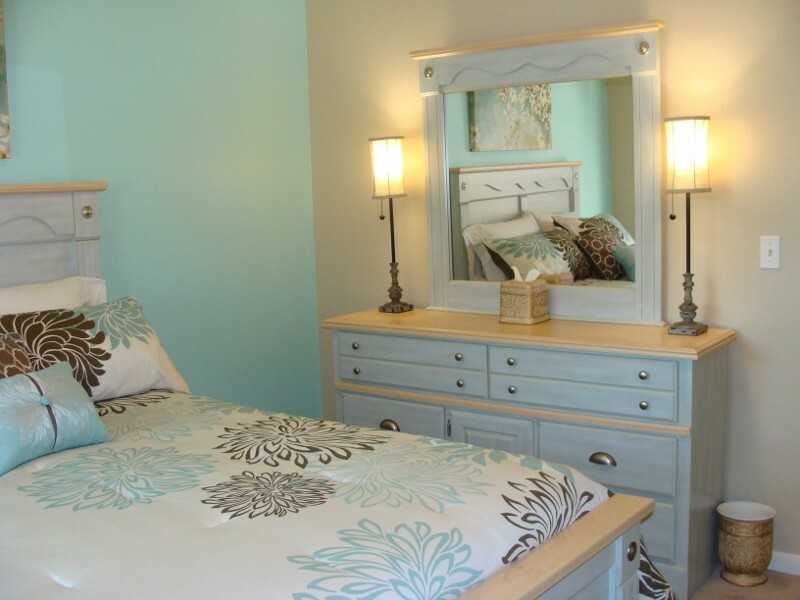 The Second Bedroom offers a Queen Bed with plenty of closet and drawer space. The Third Bedroom/Den offers an extended length Queen Futon couch/bed, with top of the line mattress for a comfortable night's rest. Can either be used as an office or third bedroom. 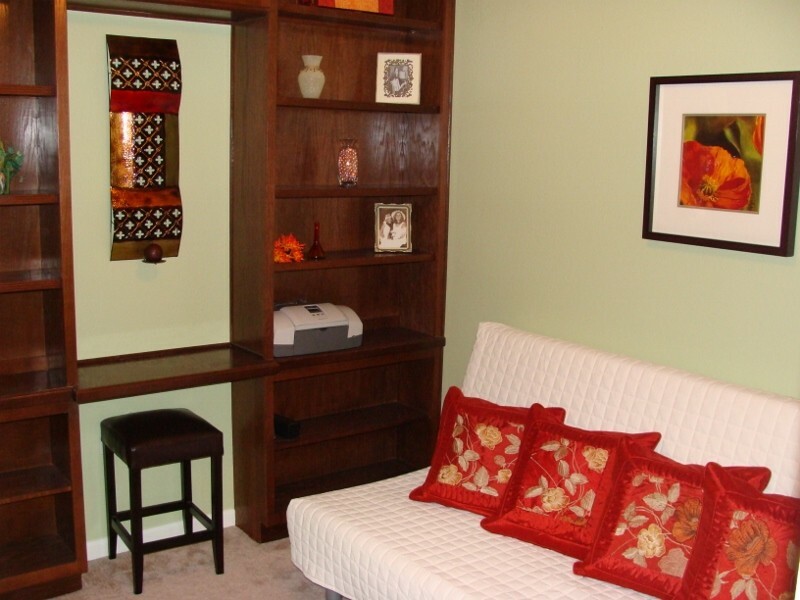 Secured wireless internet service is provided through out the house. Enjoy your stay! I liked the house the minute I walked in. It was so clean and comfortable looking. The decor was very tasteful and I felt at home right away. 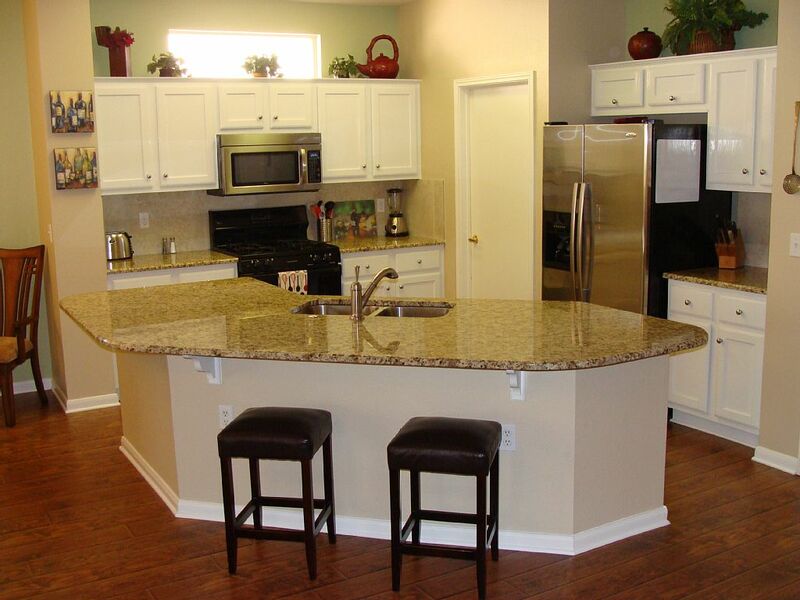 Being fully furnished was a plus-just the right amount of dishes, pots and pans, and linens. 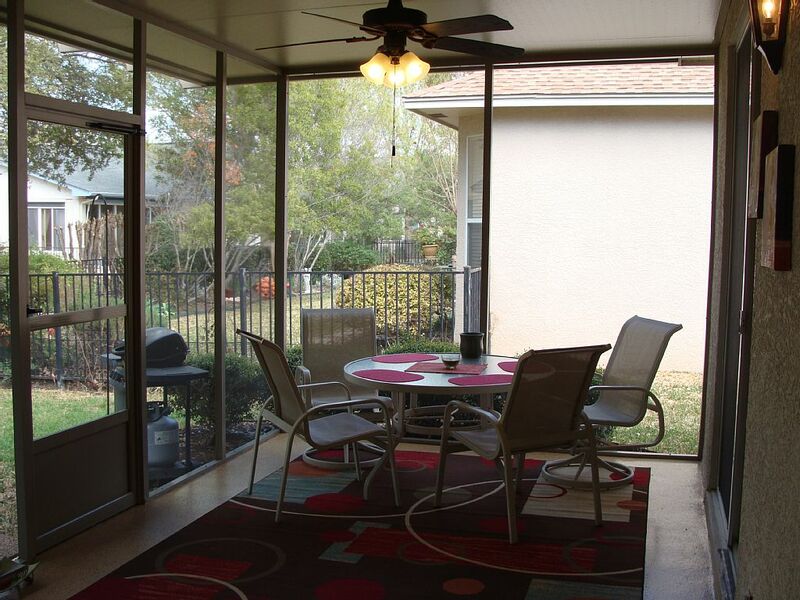 Also a plus was the screened in patio with a sitting and dining area. The owners, Cheryl and Zeke, are so nice, and only popped in a few times to see if everything was okay and to see if I needed anything. I certainly would return if I needed a rental house again! 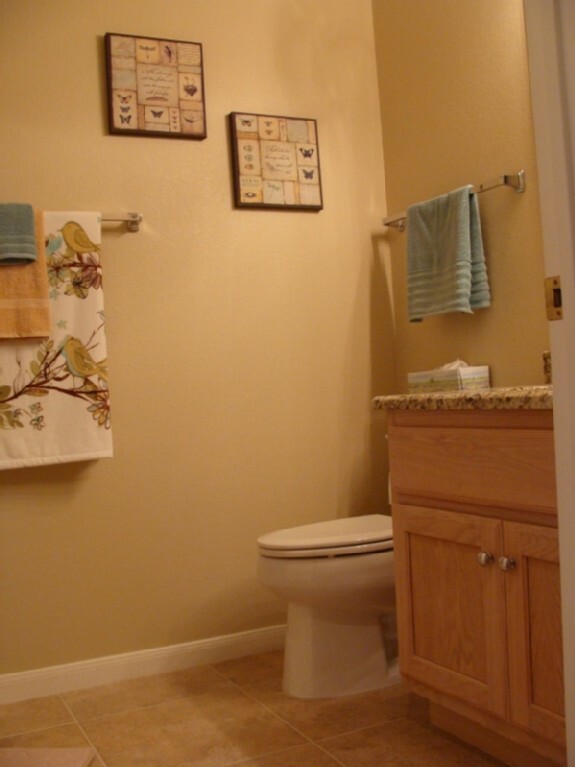 This is a beautiful, spacious property! 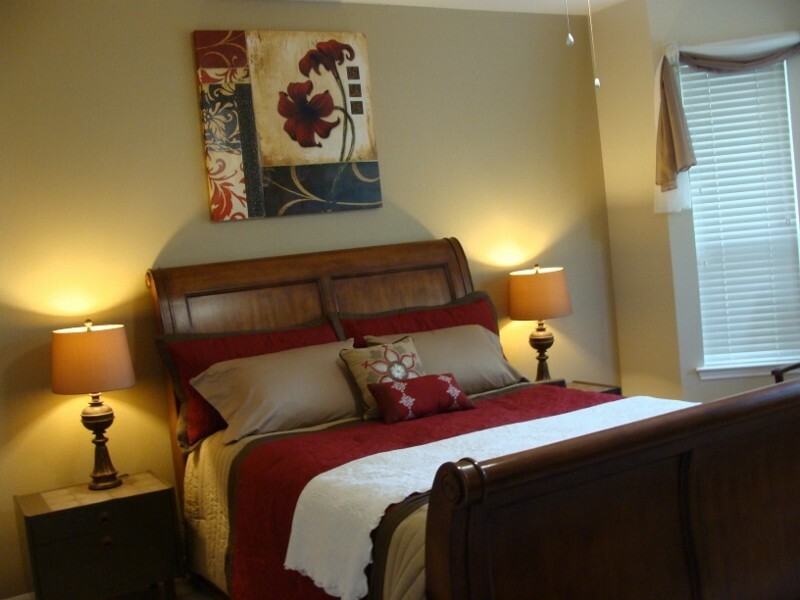 Contemporary design, comfortable bed, everything you need within a well-manicured neighborhood with wonderful sightings of deer and turkey! 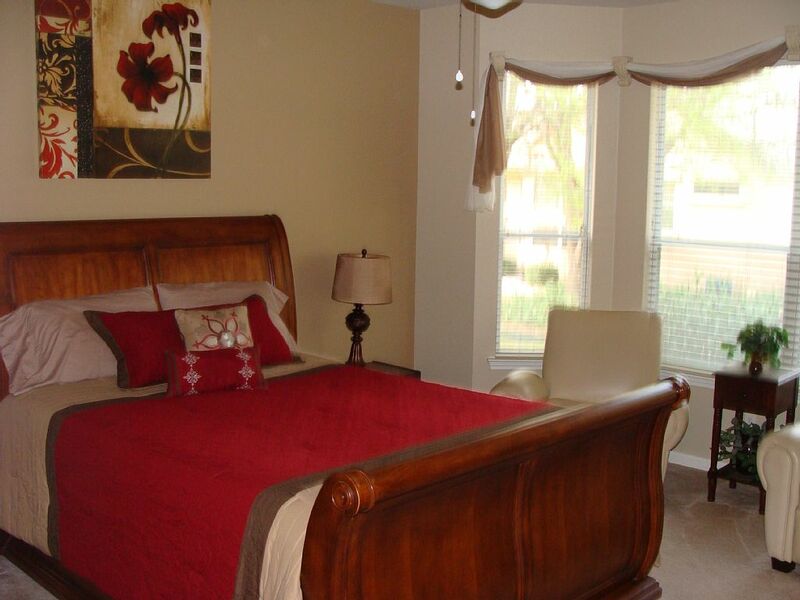 Convenient to restaurants, shopping, and major highways. We would definitely recommended this property and would stay here again should the opportunity arise! We stayed here for two months as we relocated to the Austin area. The home was exactly as pictured. Very comfortable living space, ample kitchen space that's fully stocked, great outdoor grill, and the screened in porch made for nice bug-free dinners on the patio. The closets are huge! Living here for two months, we really experienced the house as our home, and had absolutely zero complaints. We also enjoyed the amenities of being in Sun City, including the nature trails. 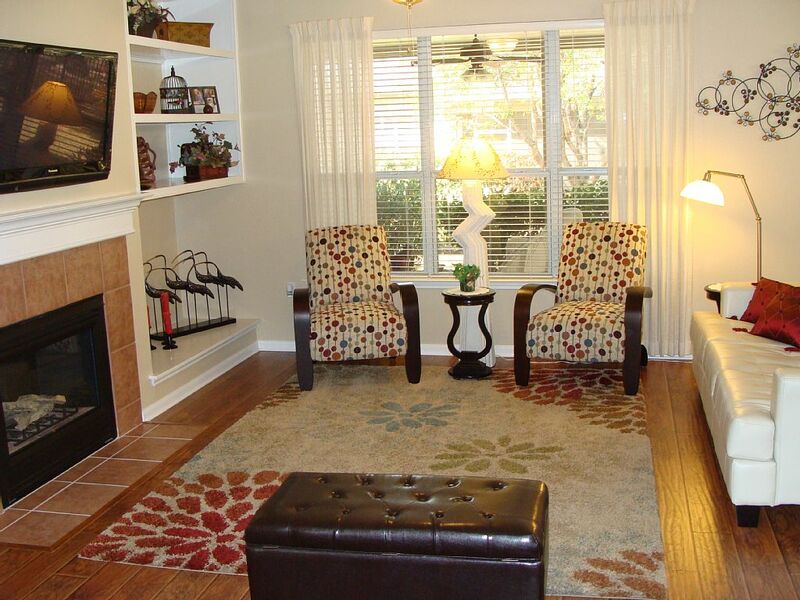 It's a quiet and lovely neighborhood, and this home is perfect for a long term or short term rental in the area. We were so lucky to find this lovely home to rent. Our month in Sun City has been truly a life of ease and relaxation with all the comforts of home. 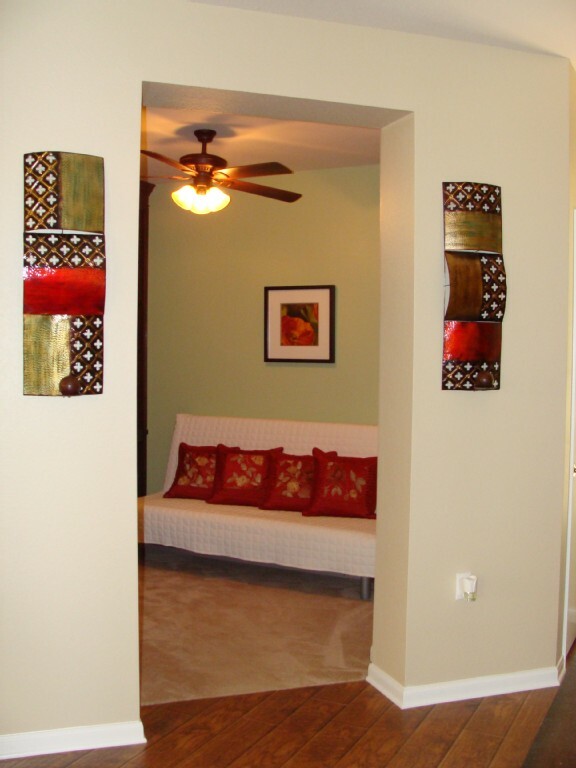 The stylish decor shows an artist touch, from the modern elegance of the furniture to the art on the wall. It all speaks of paying attention to detail, even the dishes are color coordinated to match the rich burgundy accents in the living areas. Everything is set up to make food preparation easy, plenty of cookware and utensils. 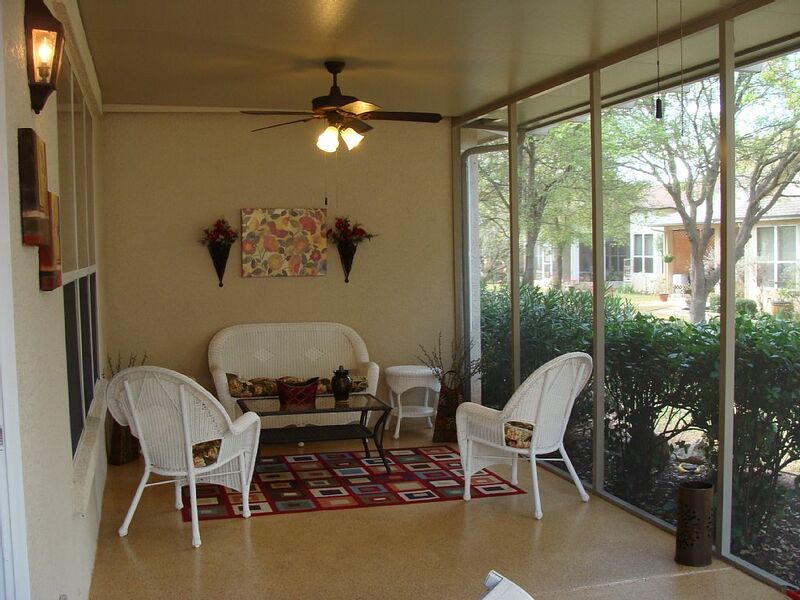 We especially like the barbecue that is right outside the screened-in porch. The porch is lovely as well. It is a fantastic place to spend time and enjoy the warm weather. The owners are very friendly and caring people. They made us feel very welcome. 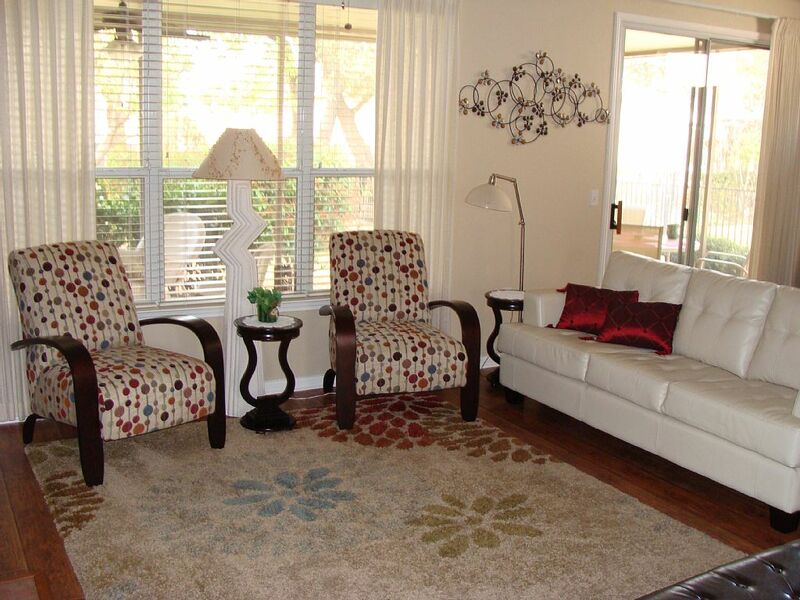 We would highly recommend this rental house to anyone who is looking for "a wonderful home away from home." Georgetown CA PRIVATE Oasis adjacent to Rock Creek OHV, Rubicon Trail, etc. What brings you to Georgetown? Who's joining you?